Give us a call anytime to reserve your next fishing trip. We look forward to serving you! 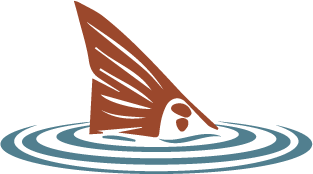 Use the form below to make a request to book your next insure fishing trip. All trips subject to availability, deposit, and proper weather conditions. © Fed Up Charters 2015 - 2017. Website design by TurkReno Incorporated.